I participated in the Polycount-Riot Art Contest which ended back in December, 2014. 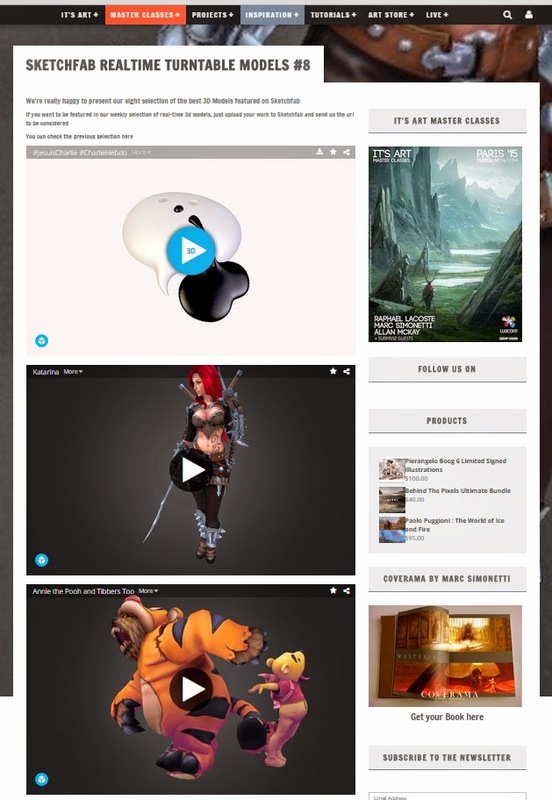 I recently uploaded my entry to Sketchfab which is a pretty neat way to check out 3-D content right in your browser. Received a nice plug on It's Art as well. Yay! 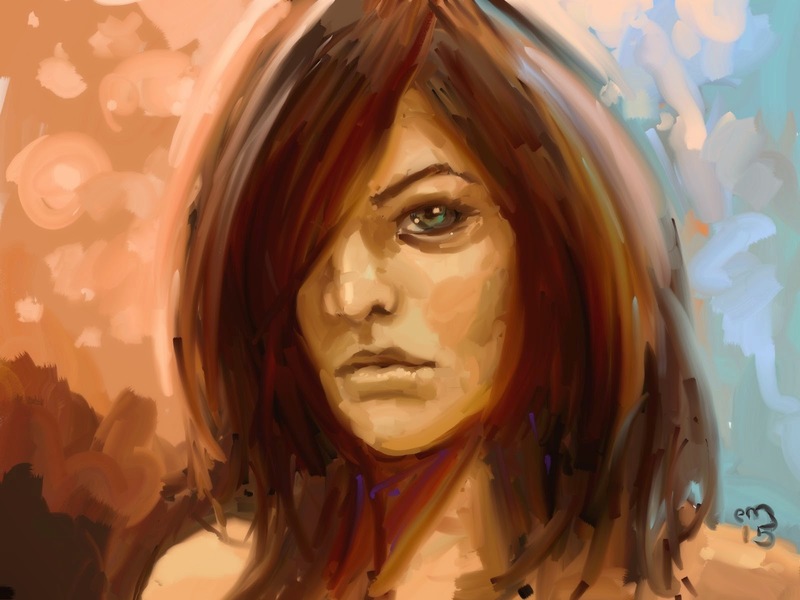 Spent a few hours to paint this portrait sketch in Artrage.